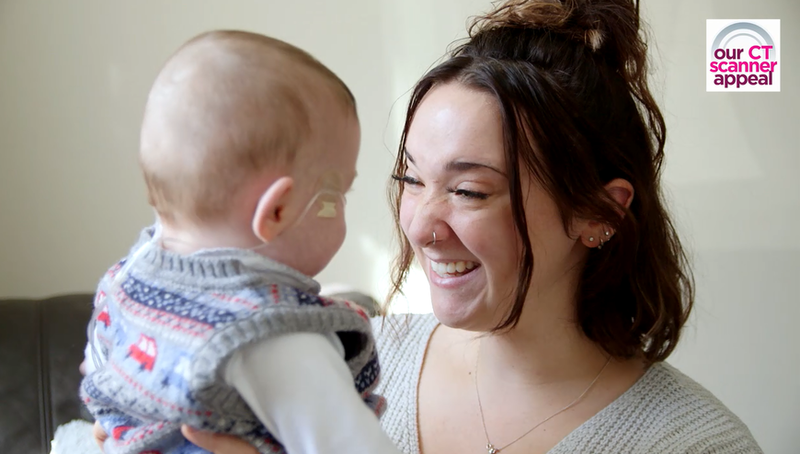 In March, Rubi Buckland, 22, from Cheltenham, had her baby Charlie at 28 weeks by emergency caesarean after developing preeclampsia. 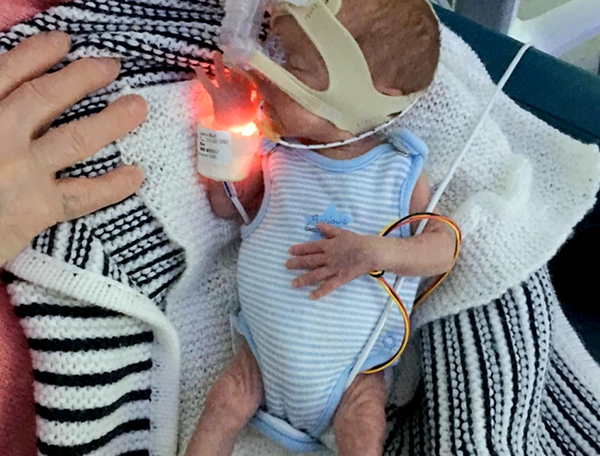 He weighed just 2lbs 2oz and had to be in the neonatal unit at Gloucestershire Royal Hospital for nine weeks. 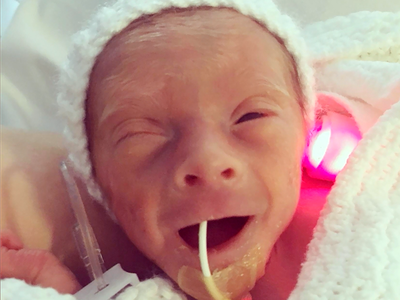 “Charlie was born at 28 weeks and for the first three days, I couldn’t even hold him. He was ventilated, he had to have a blood transfusion and we didn’t know whether we were coming or going or if he was going to live. He had so many problems and needed to have many x-rays to make sure he was okay. We had to leave the room and wait for the results and you didn’t know whether it was going to be a good day or a bad one." 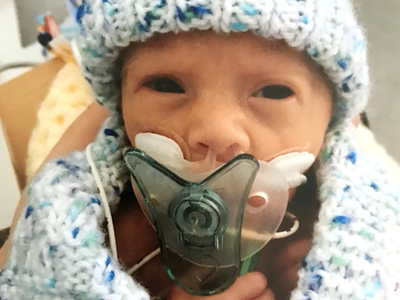 "The people in neonatal are just incredible, they changed our lives. I call them Charlie’s angels." 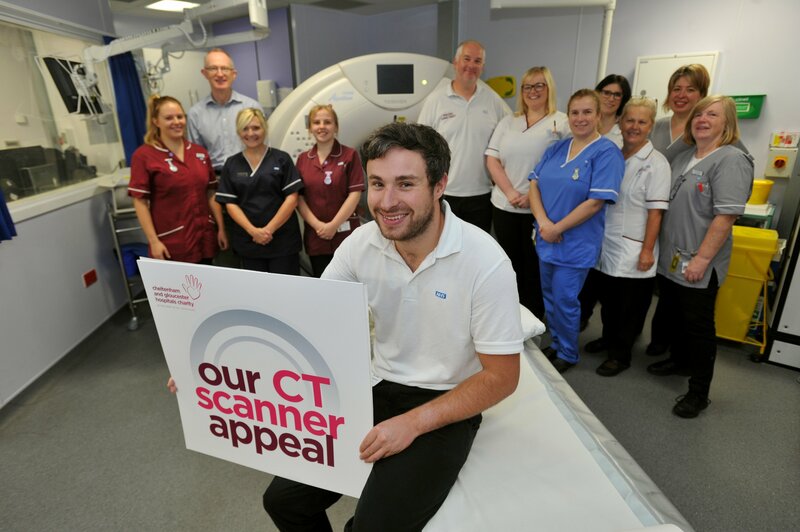 "It was so frustrating as his health would take so many steps backwards and not enough forwards and, in the end, he was in intensive care for just over a month. At one point, it felt like we were never going to get out of there. We finally brought Charlie home in May and we were so excited to leave hospital but also a bit daunted as we didn’t have all of the machines and 24 hours a day support to make sure he is OK, it was just us. But it is amazing to have him home. The people in neonatal are just incredible, they changed our lives. I call them Charlie’s angels.